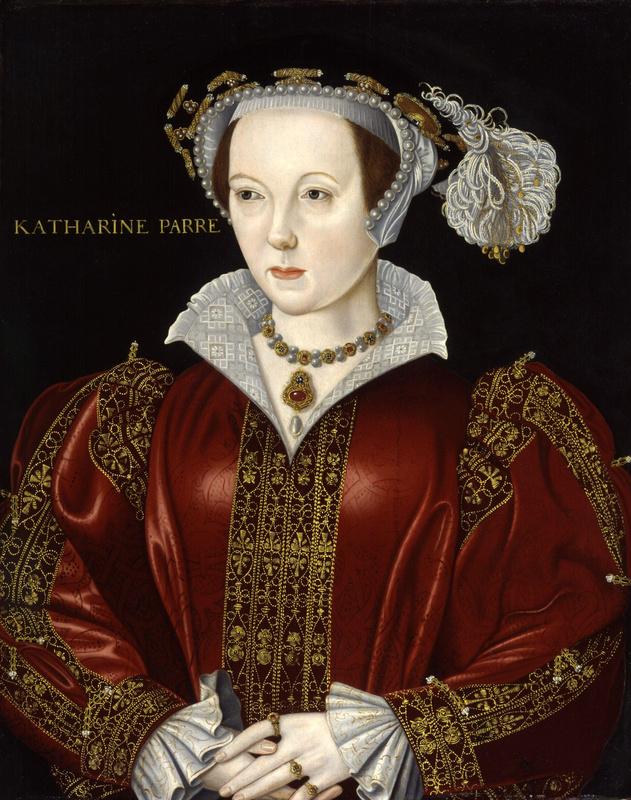 On the 5th of September 1548, the Queen Dowager, Katherine Parr, died of puerperal fever, at Sudeley Castle. 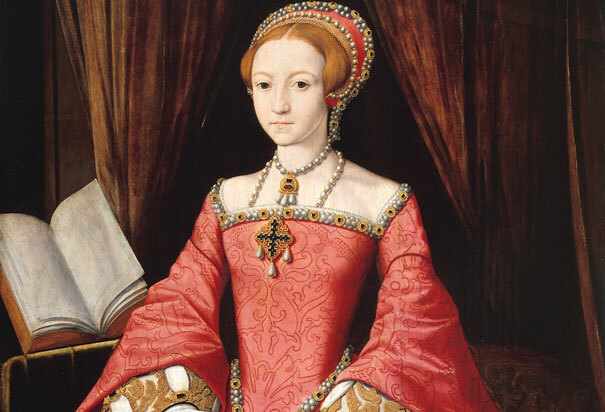 Six days prior she’d given birth to her daughter, Mary Seymour, which she named after her eldest royal stepdaughter. 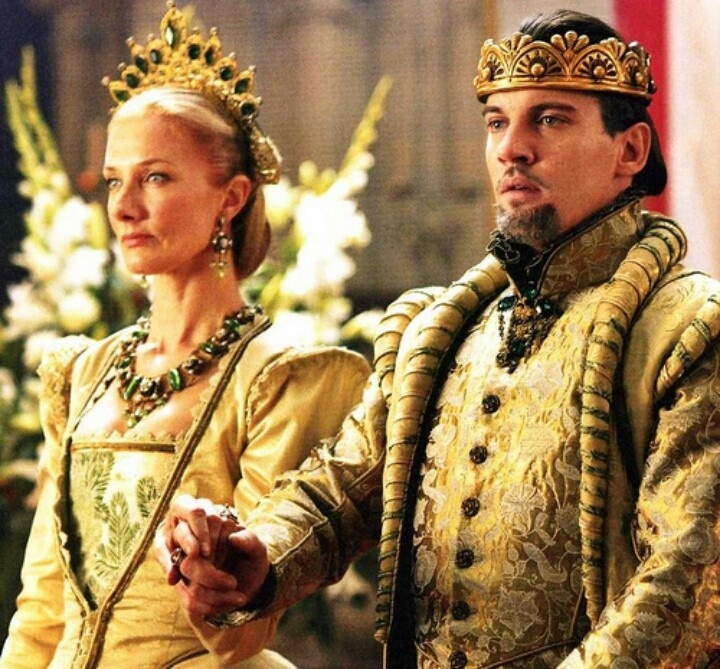 Following the birth, she became feverish and in her delirium she claimed: “Those that are about me care not for me” referring to her husband, Thomas Seymour, Baron of Sudeley, who was by her side, comforting her the entire time. Jane Grey and other ladies were also with her, reading her the scriptures. 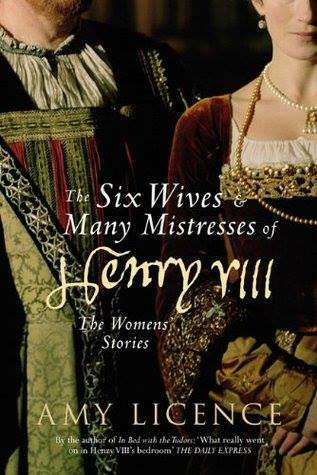 Katherine Parr as Henry’s sixth wife according to Amy Licence “was a good catch. 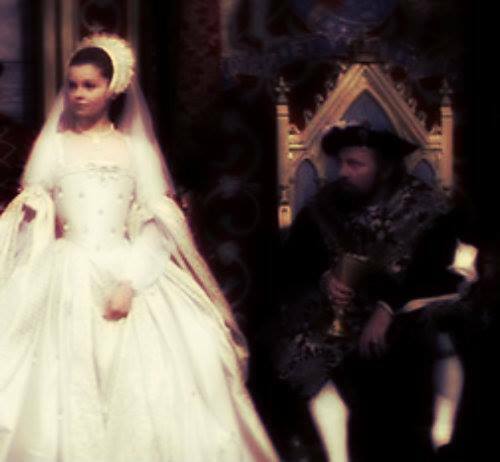 At almost thirty-one, she was experienced and wise […]” and according to John Foxe, she possessed “rare gifts of nature, as singular beauty, favor and a comely personage; things wherein the king was delighted’. 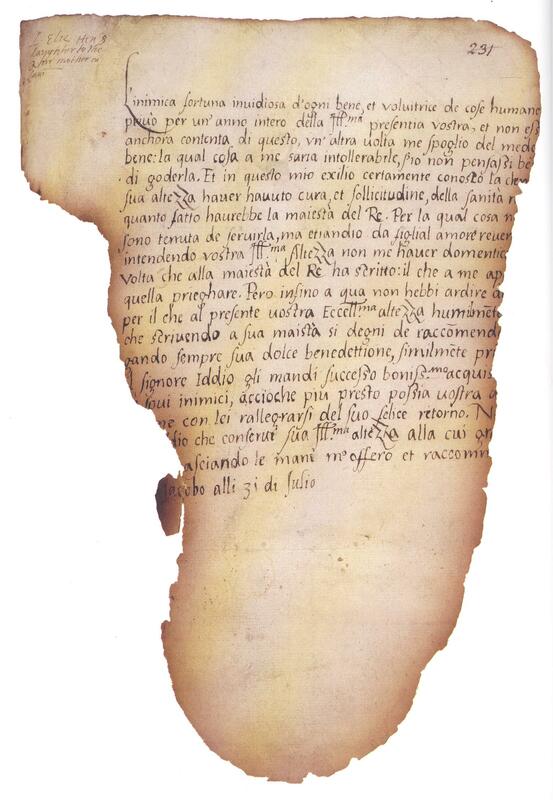 Ambassador Chapuys described her before his leave on May 1545 as “worthy of her position”. Historian Amy Licence theorizes she could have been infected after the birth by the midwives’ unclean hands which would have made possible the passage of bacteria to her body. (The lack of hygiene during childbirth was not uncommon. If she had lived through the same ordeal now she would have been treated right away and saved but as it was, the only medicine then was based on plants and folklore beliefs that Katherine, given her extensive knowledge of the former would have known very well. It is not known if he midwives or she used any of these methods. In any case it was too late, the fever spread rapidly and claimed her on the morning of September fifth). Her husband was grief-stricken, unable to believe that she was gone that he later said: “I was so amazed that I had small regard to either myself or to my doings”. An infant copy of her parents’ charms. 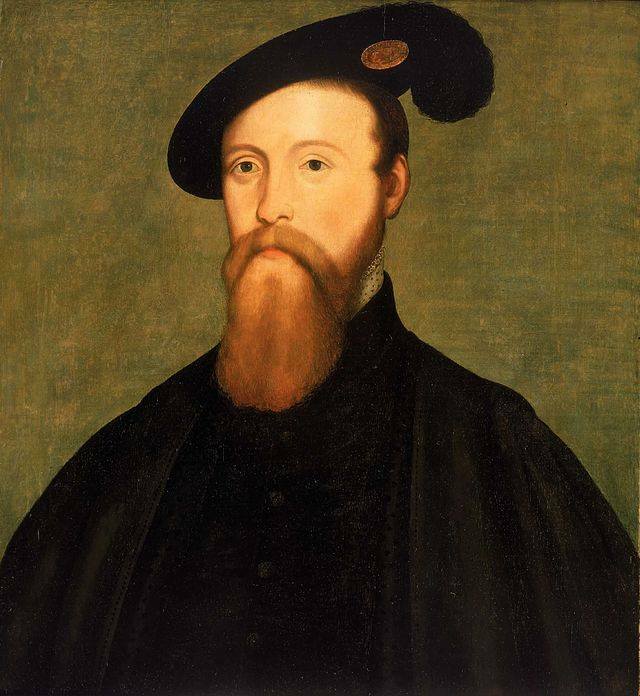 Thomas Seymour. Brash, impatient, he aspired everything too soon and that led to his death. Her husband and daughter did not survive her for long. Sudeley was arrested at his house while entertaining a guest, and sent to Tower under charges of treason. He was found guilty and beheaded on March 20 1549. Afterwards, their daughter was given over to Catherine Brandon nee Willoughby, Duchess Dowager of Suffolk in whose care she probably died as she disappears from the records a year after. 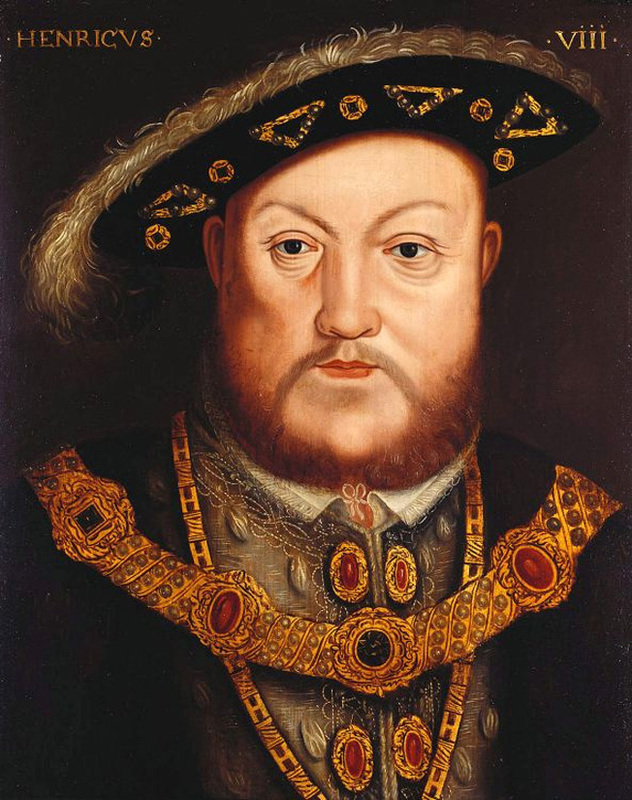 Despite leaving everything to her husband, the Protectorate took her wealth and this made Sudeley angry, and he ended up conspiring with the Marquises of Dorset (Henry Grey) and Northampton (William Parr -Katherine’s brother), against his brother. 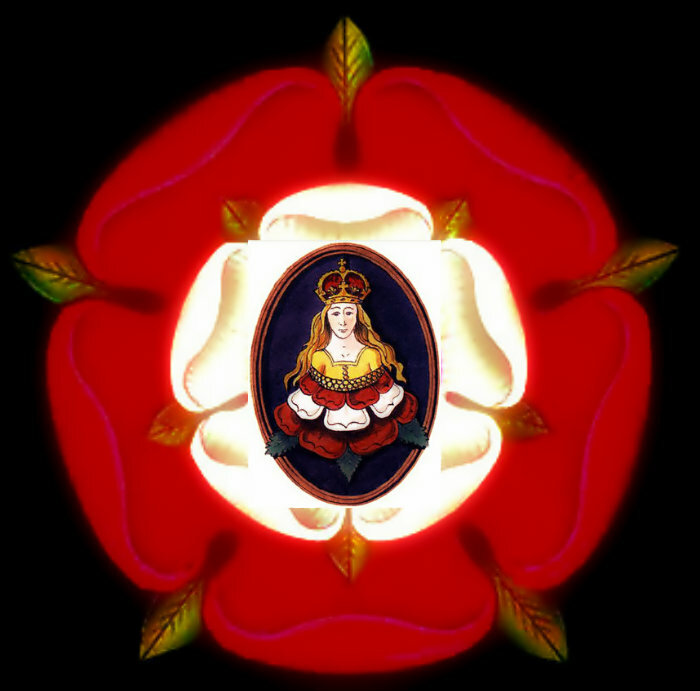 The Duchess Dowager of Suffolk begged the Council many times to help her with her charge’s finances but they never took her pleas seriously until 1550 when Katherine Parr’s wealth was given back to her daughter, but by then she was probably sick or dying because she is never mentioned again. 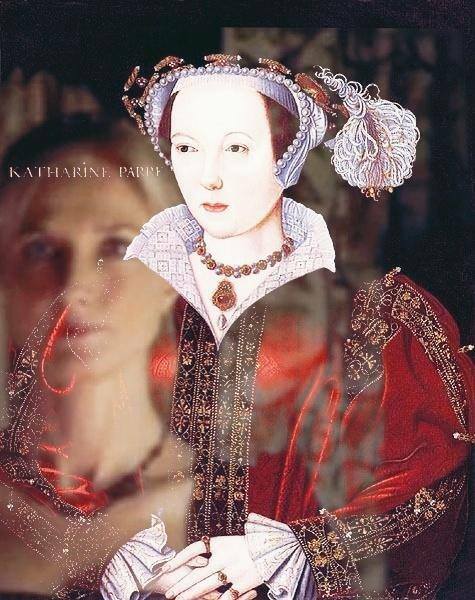 Katherine Parr has gone down pop culture as Henry’s nurse and staunch Reformer but she was so much more than that. 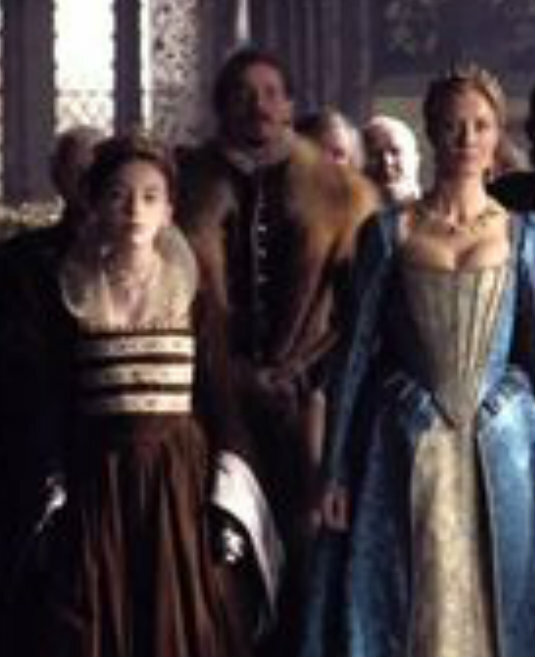 She and Mary I’s mother were the only two of Henry’s wives who served as Regents during his absence, and they were two of the most learned women in England who caused great impact on their respective faiths and both were known for being kind and generous. 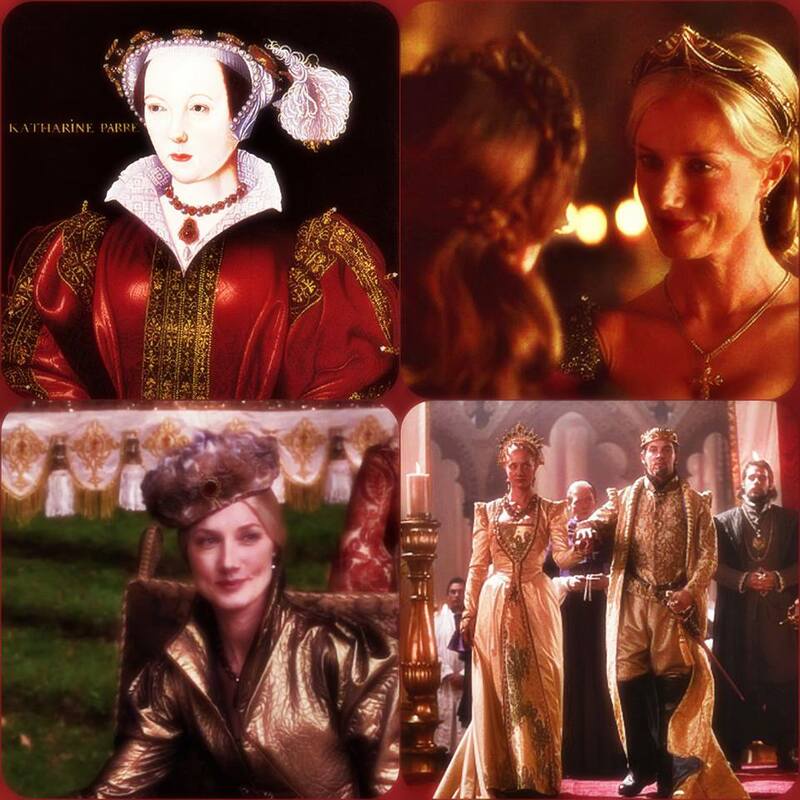 Eustace Chapuys before he left England on the summer 1545, commented that out of all of Henry’s Queens, with the exception of Katherine of Aragon, Katherine Parr was the only one who was worthy of her position. 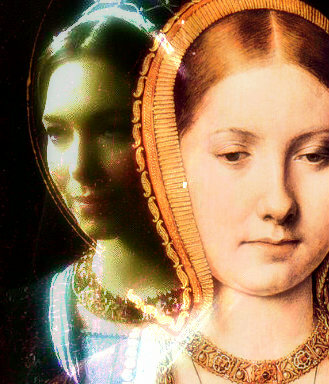 She was a good friend with Mary I, who was encouraged by her to translate one of the gospels of the New Testament and who followed her wherever she went.